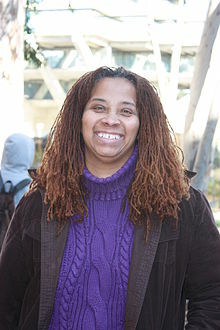 Zeinabu Irene Davis is an independent filmmaker and Professor of Communication at the University of California, San Diego. Some of her award-winning works include a drama about a young slave girl, Mother of the River (1996); a personal essay on breastfeeding, Co-Motion, (2010); and an experimental narrative, Cycles (1989). Her dramatic feature film Compensation (1999) features two inter-related love stories that offer a view of Black Deaf culture and was the winner of the Gordon Parks Award for Directing from the Independent Feature Project. 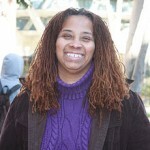 Her current documentary work, Spirits of Rebellion: Black Cinema at UCLA, is in post-production. 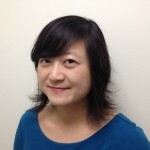 Feng-Mei Heberer is a scholar and film festival programmer. 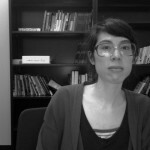 She is currently finishing her dissertation on Asian transnational video cultures at the University of Southern California. She is a curator for the Asian Film Festival Berlin, as well as programmer for the Los Angeles Asian Pacific Film Festival. Oh, and she is also working on overcoming her karaoke shyness. Any help appreciated. 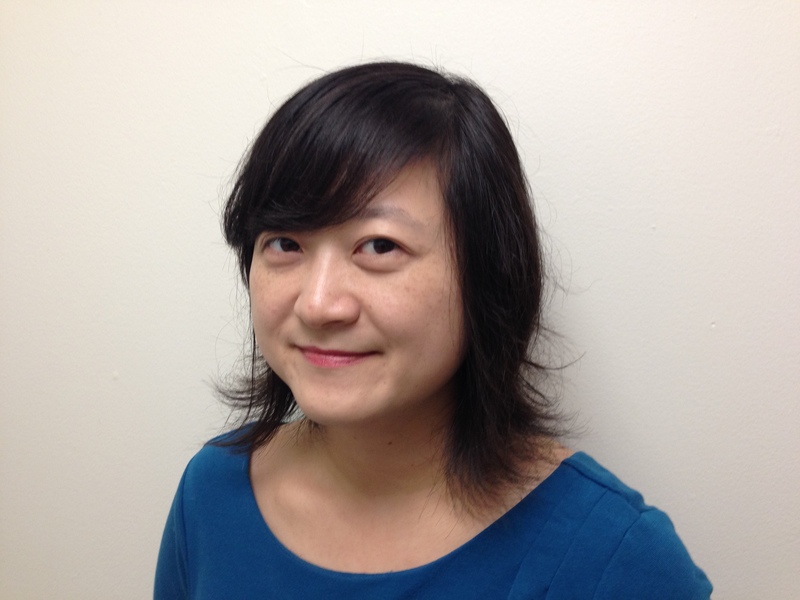 Inkoo Kang is a film and TV critic for The Wrap, the Village Voice, and formerly the Los Angeles Times. 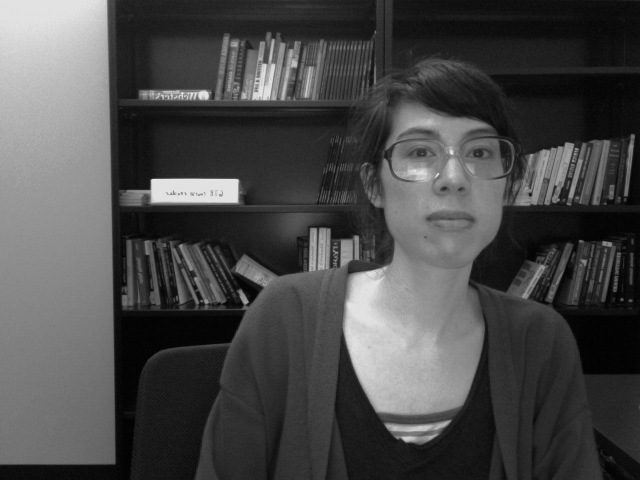 She is also the News Editor of Indiewire’s “Women and Hollywood” blog. She has written about film and television, often focusing on issues of gender and race, for The Atlantic, the Chicago Tribune, Salon, Vulture, and Business Insider, among many other publications. A native of Los Angeles, she currently lives in the San Francisco Bay Area. Michael Kang is an independent filmmaker based in Los Angeles. His first feature film The Motel premiered at the Sundance Film Festival where it was the recipient of the Humanitas Prize. It also earned jury prizes from numerous festivals including SDAFF. His second feature West 32nd premiered at the Tribeca Film Festival and was the first fully-financed US production by the Korean studio CJ Entertainment. His most recent film 4 Wedding Planners premiered at the Hawaii International Film Festival in 2011. His most recent accomplishment is deactivating his Facebook account. He now has more time to focus on writing about himself in the third person.